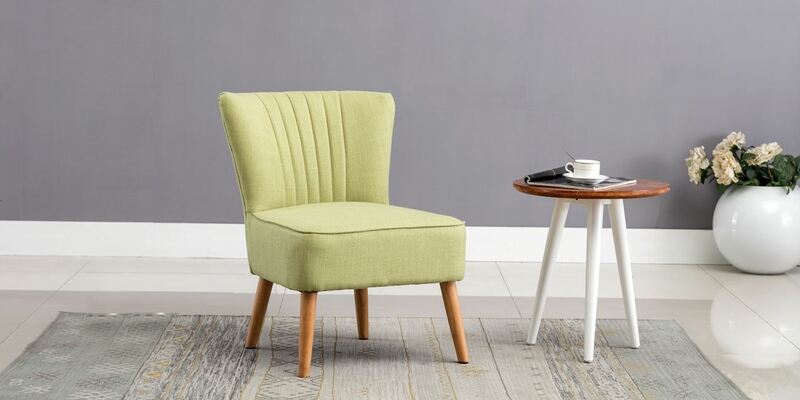 This curvaceous, high quality yet compact accent chair has been inspired by 1950s design. 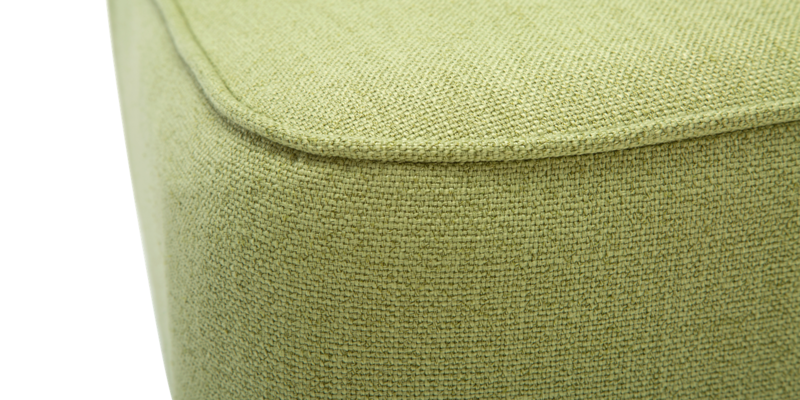 A perfect addition to any contemporary living space, the Annika is available in a range of modern shades. 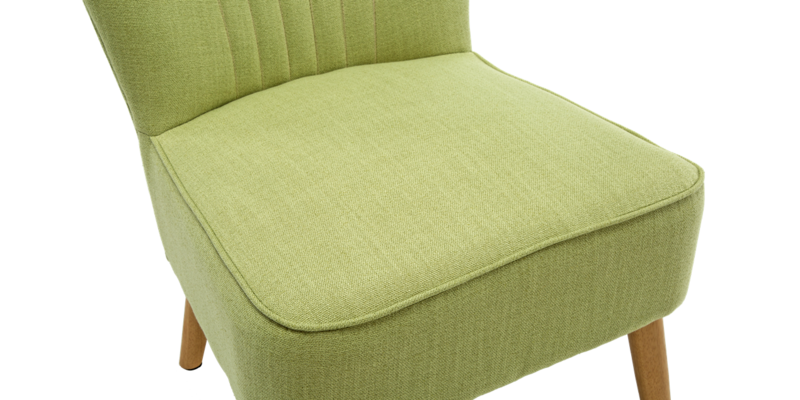 With its streamlined size, this accent chair will slot snugly into a range of small spaces. Ideal for cosy cottages, the Annika will fit into rooms with low ceilings and under eaves, as well as room corners and hallways. 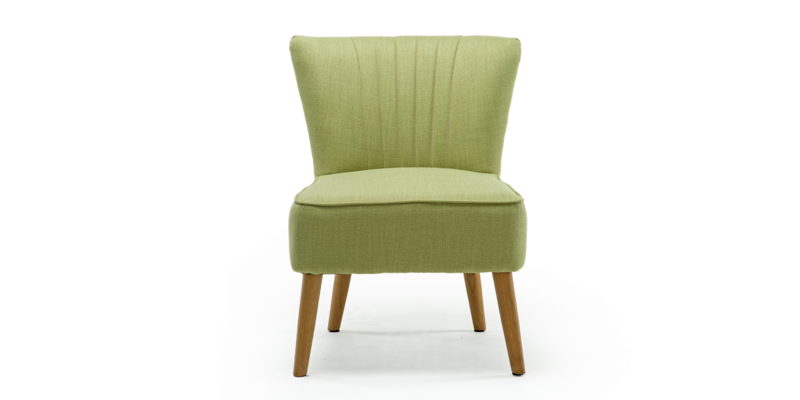 Why not offset your living room or bedroom with a luxury Annika accent chair? All orders placed by midday between Monday to Friday will be dispatched on the same day (excluding public holidays). Any orders placed after this time will be dispatched the next working day. You will receive a confirmation email from us once your item has been dispatched, along with a tracking number so you can check when your product will be arriving. 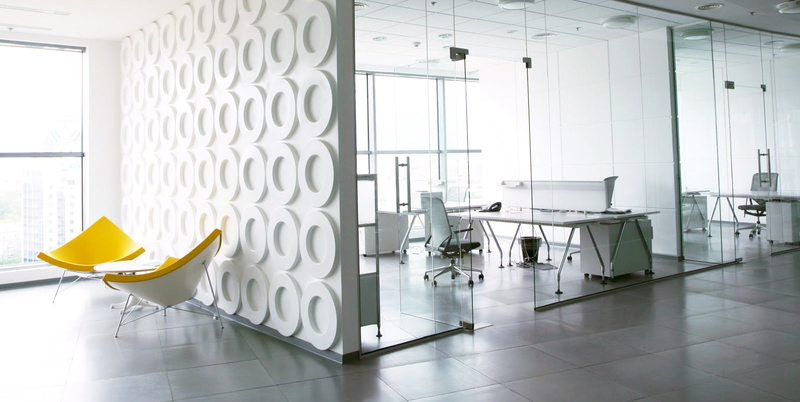 Though all our products come with an estimated delivery time, we are unable to specify an exact time. If delivery is required on a specific date or time, please get in touch with our customer services team who will be happy to help arrange this for you. We’re sure you’ll love our products, however just in case you change your mind we have a 30-day returns policy from the date of delivery to give you complete peace of mind. Simply return your unused item to us in its original packaging or alternatively give us a call and we’ll arrange to have it collected from you for a small fee. 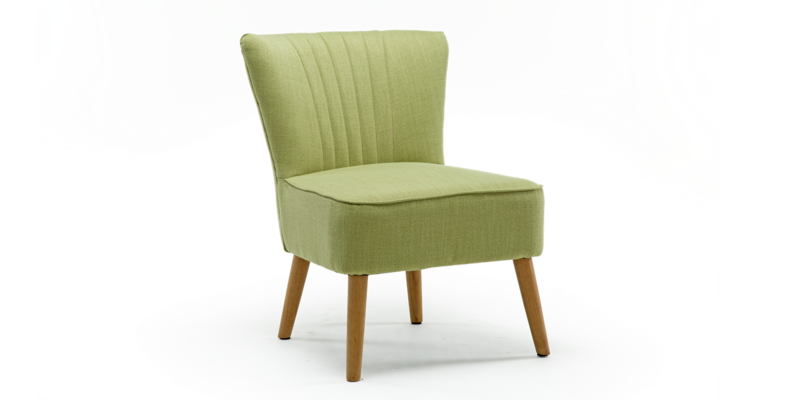 Upholstered in a modern linen fabric, this accent chair has elegant shell-style stitching to the back and piping on the seat. 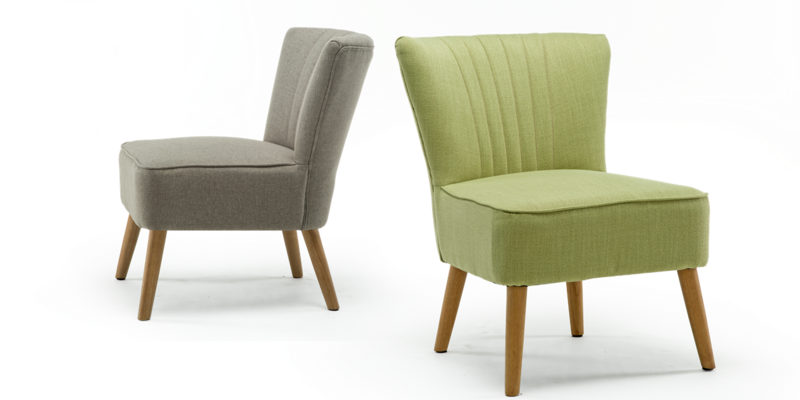 Supported by stylish, cone-shaped solid wooden legs in a natural oak finish, the Annika will blend into a range of modern room designs and décor. 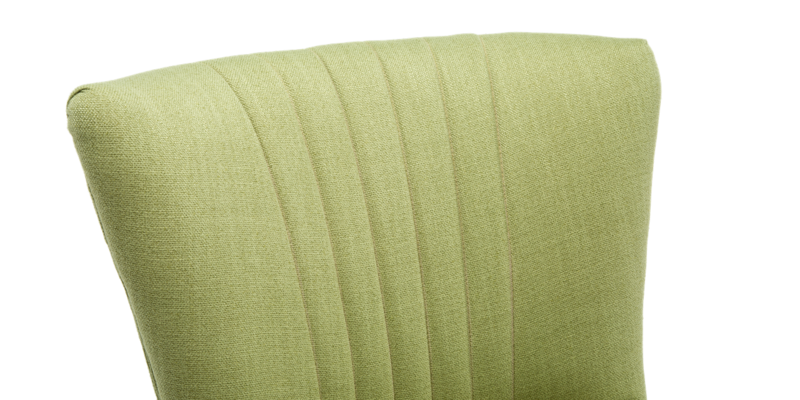 Due to the deep seat cushioning, the Annika accent chair is very comfortable. 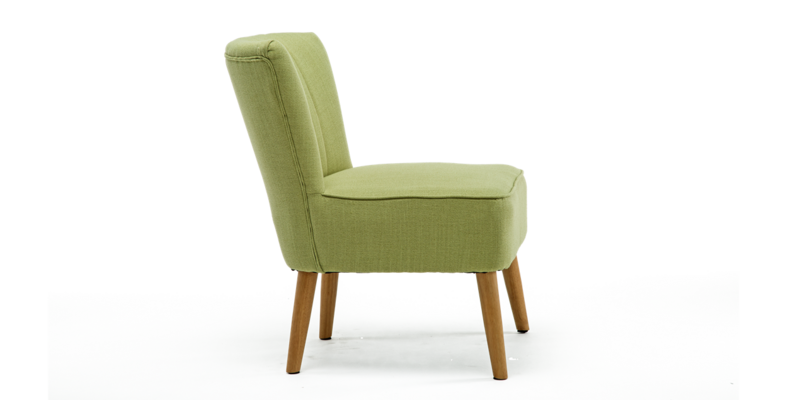 Whether you use this chair in a living room, bedroom or even a hallway, this chair is both practical and pleasurable to use. 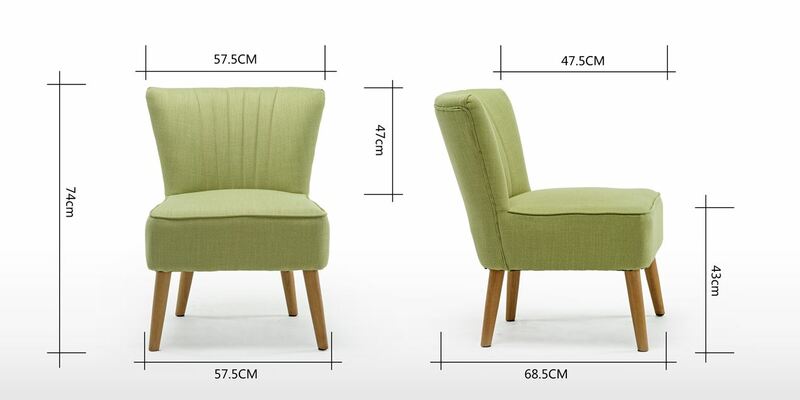 To assemble the Annika chair, just affix the wooden legs to the base of the chair – it’s that simple.